(b) Engage the clamp to install the No. 1 clearance warning buzzer. 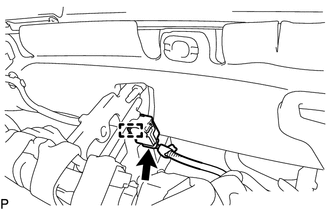 (b) Disconnect the connector to remove the No. 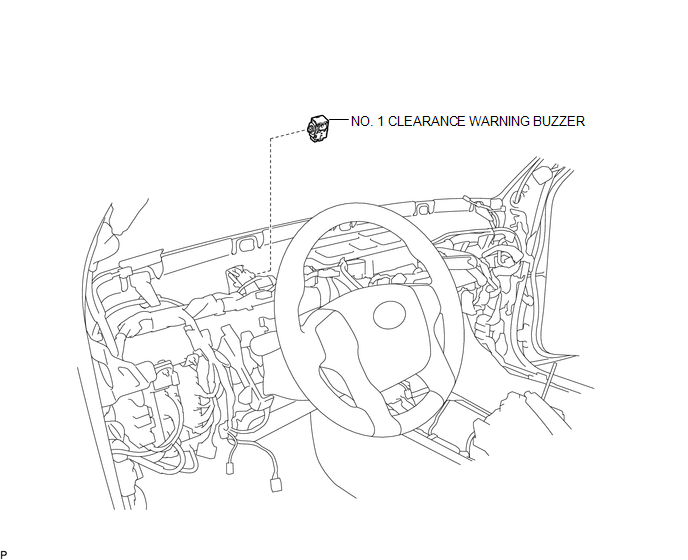 1 clearance warning buzzer.